Polished Concrete is becoming an increasingly popular flooring option for businesses, restaurants, warehouses, and even homes. Despite its growing popularity, many people still wonder if it’s worth the price. A brief look at the benefits of polished concrete shows that is. Polished Concrete undergoes a chemical densifier and a grinding process that makes not only makes it more attractive, but also harder and smoother. Polished Concrete is a reliable, worry-free flooring option. As it turns out, spaces with unfinished concrete can be full of tiny dust particles forced up through the concrete into the atmosphere. This is called dusting. Not only are these dust particles not great for your health, but they’re also going to increase your maintenance cost. This isn’t even an issue with polished concrete. 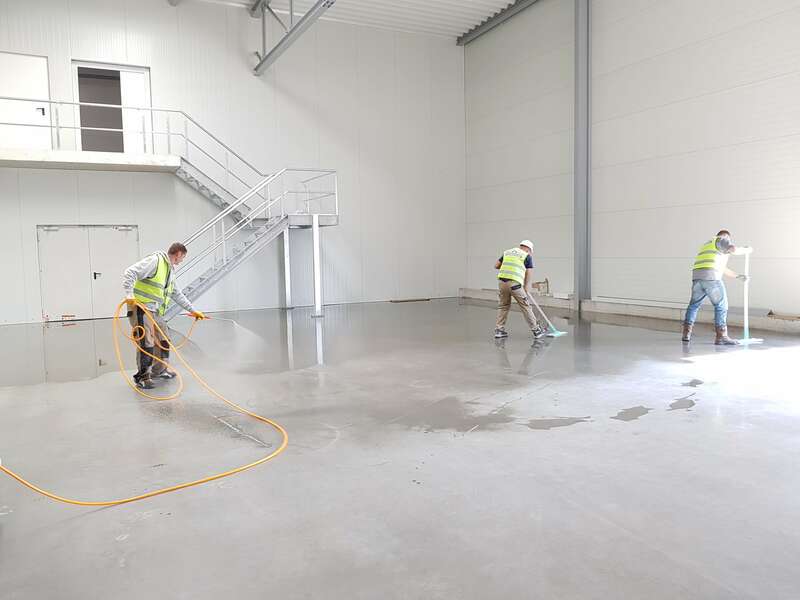 The grinding process reduces the porousness of the concrete and prevents any dust particles from finding their way out into the air. Porous, unfinished concrete stains easily. It will quickly absorb oil or dyes, and it’s impossible to remove. Unfinished concrete is also subject to water damage. 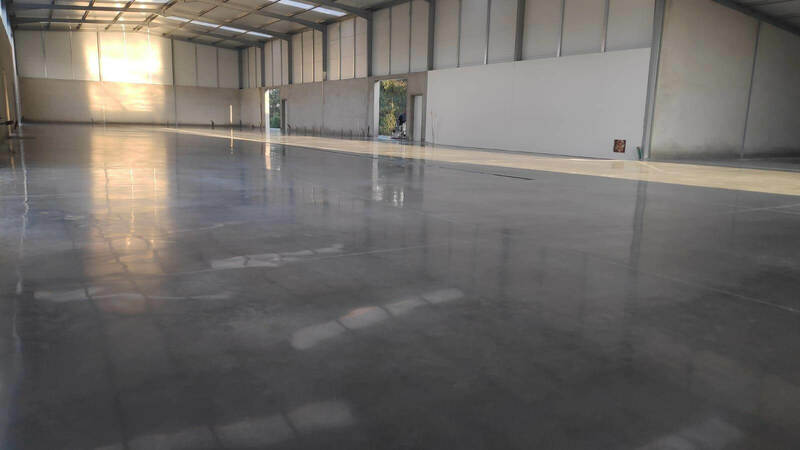 The process of chemical densification and grinding makes polished concrete less likely to get chipped or dented. It’s less vulnerable to the daily wear and tear that eventually leads to full-scale replacement. Correct care as well will also help make your polished concrete last. 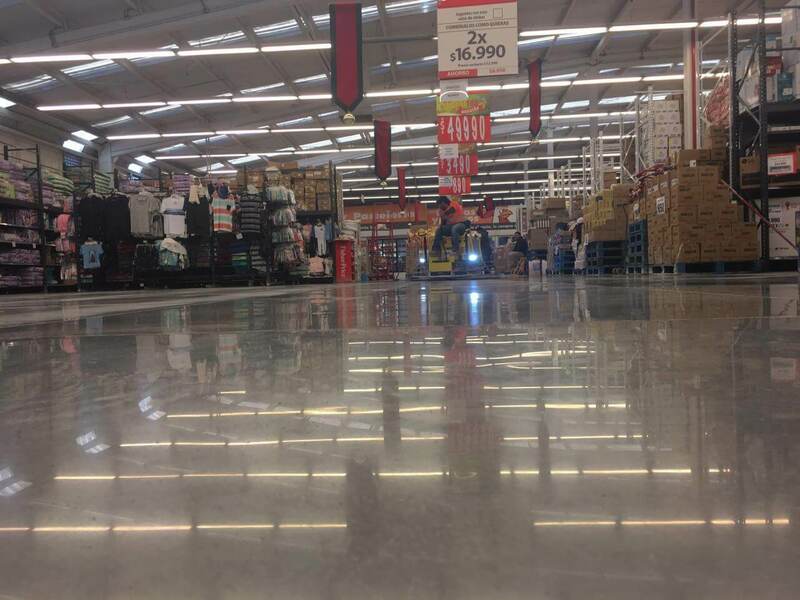 People look at the bright shine of polished concrete and assume it is as slippery as ice. 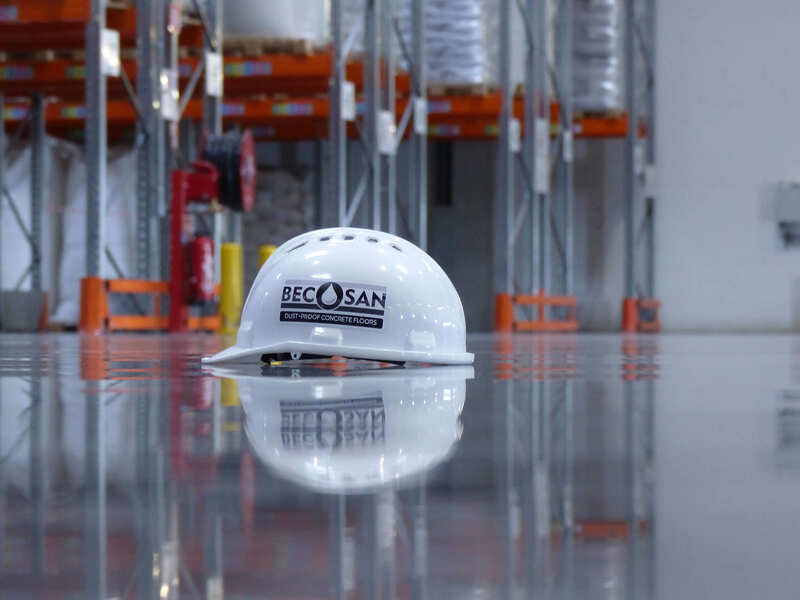 As long as polished concrete floors are kept dry, they’re as safe as another flooring. In fact, polished concrete is actually safer to walk on than linoleum when it has been waxed and safer than unpolished concrete. Further, polished concrete reduces tire-wear. 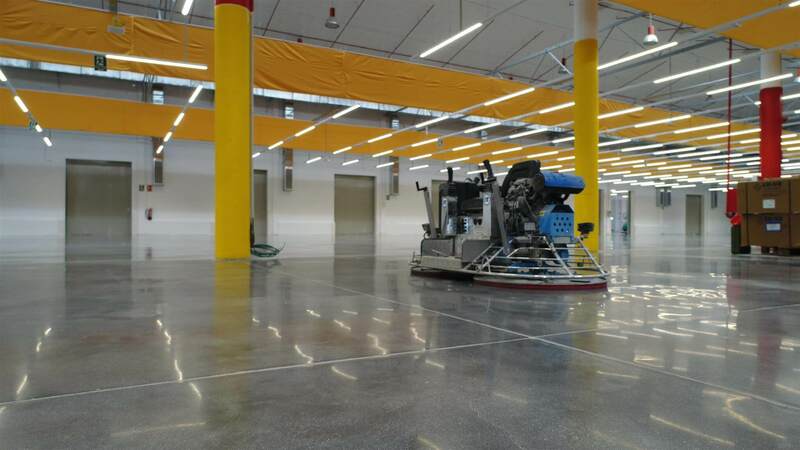 Machinery undergoes less tire-wear on polished concrete because of the smoothness of the surface. Besides the practical and logistical benefits, polished concrete just looks amazing. It’s a great way to bring a little extra glamor to your space. Because of the smoothness of the surface, polished concrete can actually reflect up to 30% more light than unpolished concrete. This will brighten your space and possibly lower electrical costs. If you use polished concrete in your space, you are guaranteed a safer, brighter, and more reliable floor. You can visit our homepage to learn more about us! 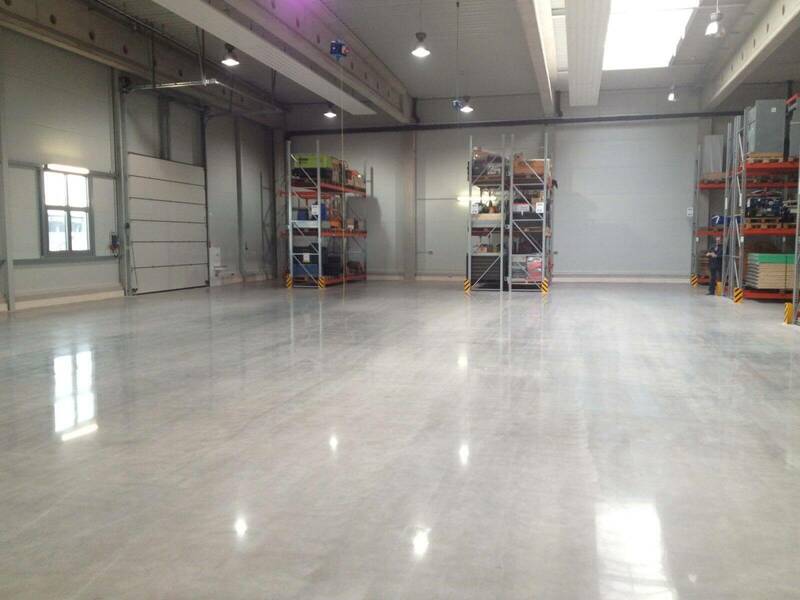 Trust certified flooring professionals to improve your industrial concrete floor. Let us improve your floor.